Andy Bell is currently touring Uk with is reformed band, Ride. 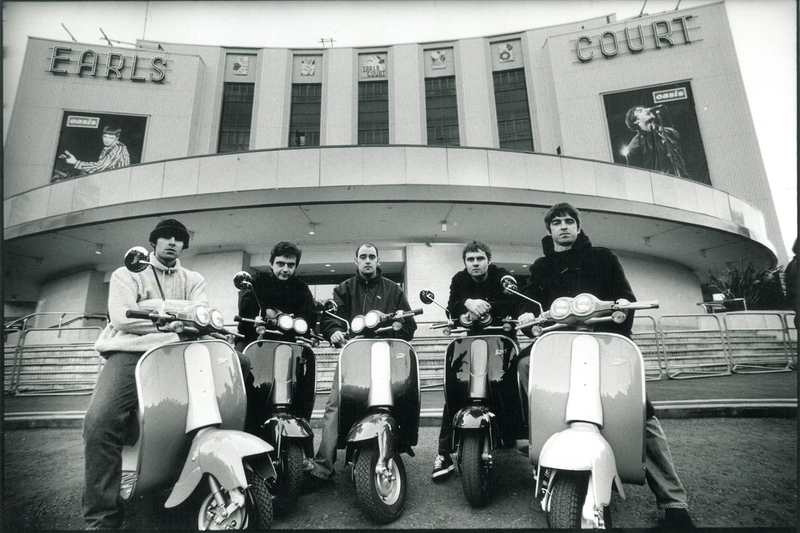 Speaking to Music Radar, the former Oasis’ member, who replaced the original band’s bassist Paul ‘Guigsy’ McGuigan in 1999 and also played guitar in Liam Gallagher’s post-Oasis band Beady Eye, expressed all his gratitude to the mancunian group. 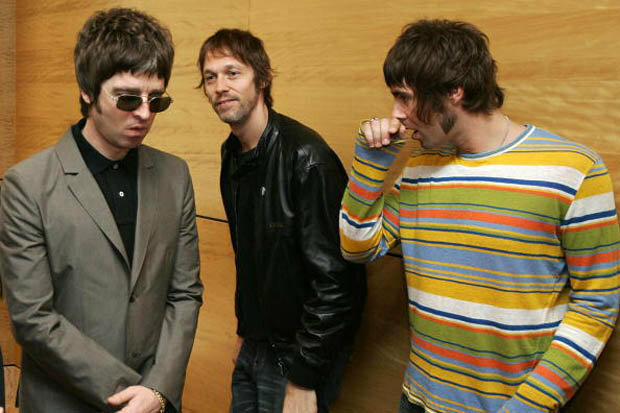 About Noel Gallagher he added: “I just want to say that I think Noel’s really underrated as a lead guitar player. His playing is like a John Squire-y thing, but there’s a lot more muscle behind it. He kind of trademarked his own style, which has become something that everyone uses now – that massively overdriven sound with quite a lot of delay on it. [His playing] just sounded epic”. ← Noel Gallagher’s High Flying Birds at Clyde 1 Live!